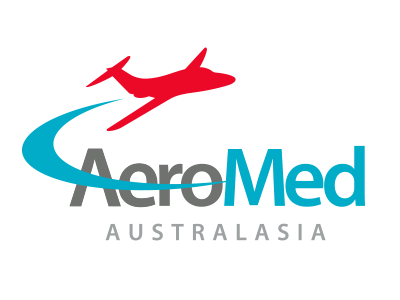 Each year the Aeromedical Society of Australasia hosts its Annual Conference. The venue is a different one in Australia or New Zealand. Papers and posters are invited for presentation at the conference. The conference includes prominent invited local and international guest speakers. During the conference, the Society holds its annual general meeting; which includes election of the Society's Committee/Board. Industry supports each conference through sponsorship and a wide range of commercial products and services is on display. If your organisation would like to become a sponsor at this conference, please contact our Conference Organiser. 2018 Hobart, Tasmania. 26 - 28 September.